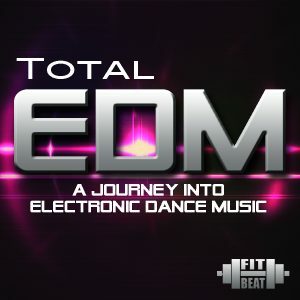 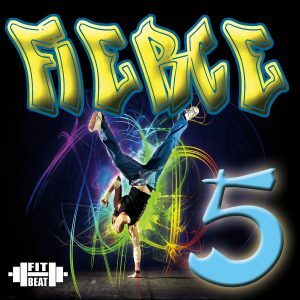 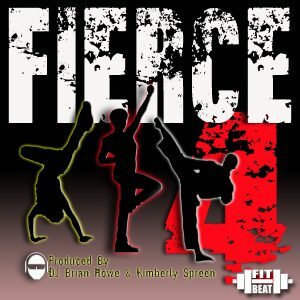 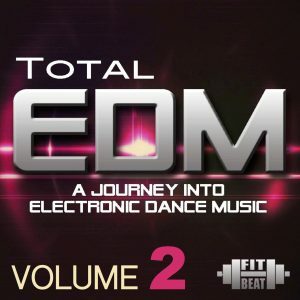 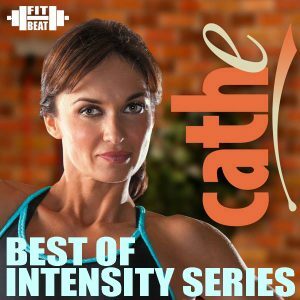 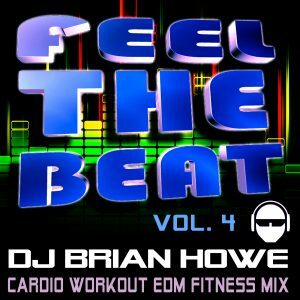 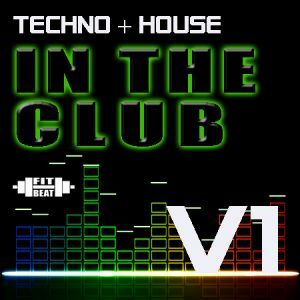 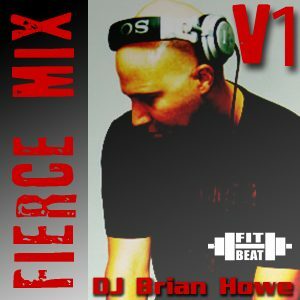 the second addition to this series devoted to hard hitting EDM techno club beats, perfect for super high energy cardio aerobic workouts! 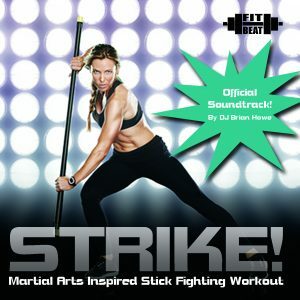 The perfect attitude for kickbox aerobics (cardio karate styles), cross training, higher impact endurance impact workouts and more! 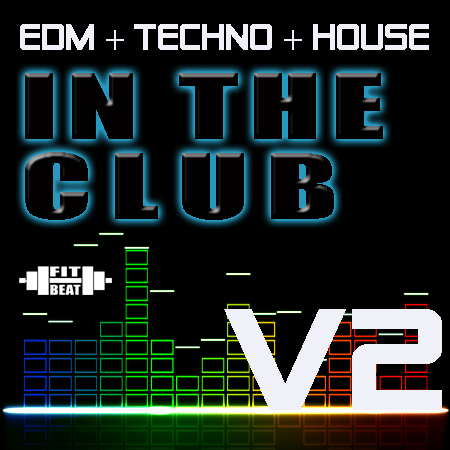 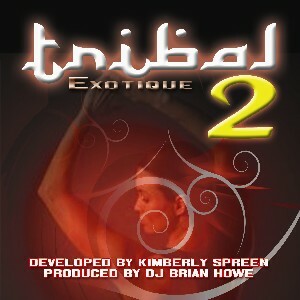 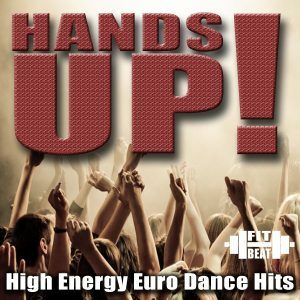 All songs are trend setting styles found in todays hottest DJ dance clubs! 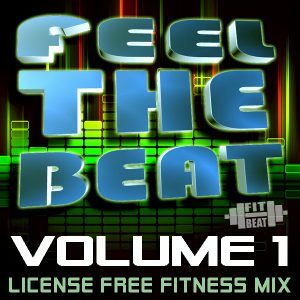 Feel The Beat, Vol. 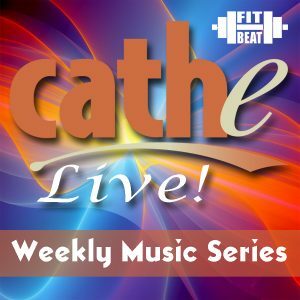 4 Best Of Cathe Friedrich Live!